Hi! 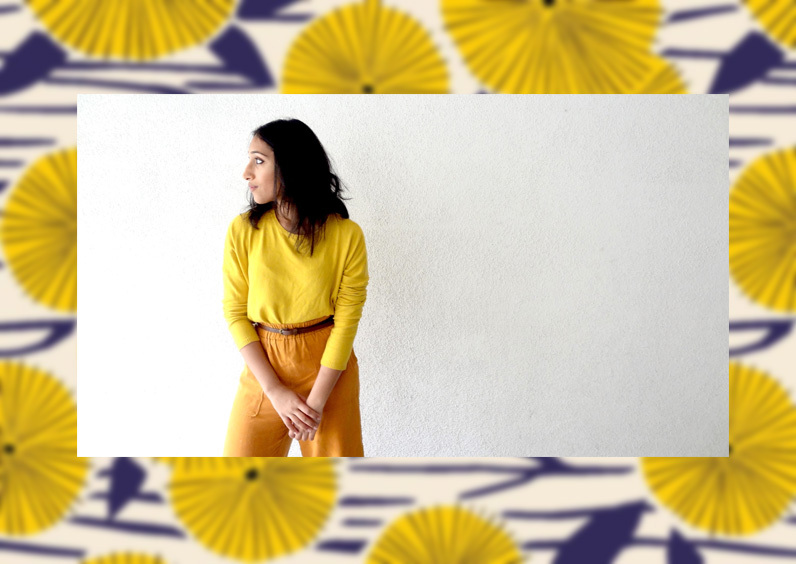 My name is Mitali Gupta and this blog is mostly about my love for fashion and art, sprinkled with overthinking that's been proofread by my roommates and best friends. My intention is to encourage people to look at fashion through a more artistic lens, and to challenge the negative notions associated with it. I believe critical analysis of art and fashion is interesting and easy and I hope I can interest you in it! Follow me on Instagram for updates and just some visual inspiration.